The Phoenix Business Journal is proud to announce another outstanding class of up-and-coming business leaders in its annual 40 Under 40 recognition. 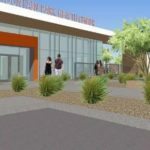 “This was surplus real estate for the seller who is a local non-profit,” ORION’s Nick Miner said. 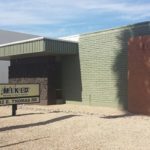 An Asia-based tea company has chosen Tempe as its first location in the United States. 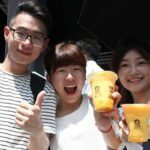 The Taiwan tea company boasts 270 stores throughout Asia, but has yet to open a location in North America. Orion Investment Real Estate’s Judi Butterworth brokered the lease. 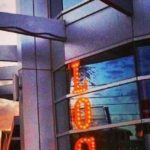 The new restaurant is scheduled to open in January. Nick Miner, senior vice president at Orion Investment Real Estate, represented Mountain Park in the deal. “This acquisition provides expansion for their current location,” Miner said. 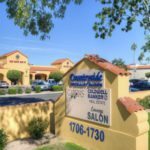 The property was 26 percent occupied at the time of sale. 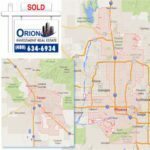 Braxton Glass of ORION represented the buyer in the transaction. 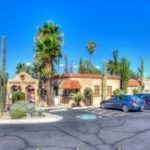 Danny Gardiner of Phoenix Commercial Advisors represented the seller, Spanish Village Holdings LLC. 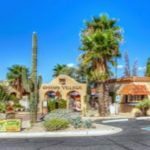 The Spanish Village has been a stop for tourists visiting Carefree and Cave Creek north of Phoenix. But a number of shops and restaurants at the village have closed. 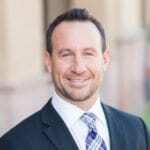 The Buyer, represented by Braxton Glass, Vice President at ORION, was Washington-based Raskin Partners. 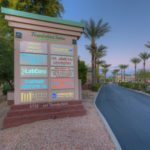 The transaction included a 47,254 square feet controlling interest of prime medical office space within Thunderbird Palms Medical Campus. Northsight Village III, a 8,532 square foot retail building, closed for $1,475,000 ($172.88-per-square-foot). 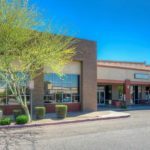 ORION Investment Real Estate negotiated the sale of Gateway Park Shopping Center, on behalf of the seller, for $1,950,000 ($23.84-per-square-foot). 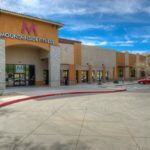 Northsight Village III is surrounded by national tenants, including: Costco, Home Depot, Walmart Supercenter, Sam’s Club, Kohl’s, Best Buy and Staples. 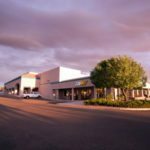 “This affluent trade area serves approximately 100,000 employees and is enjoying an influx of popular local restaurants,” said Butterworth and Buescher. 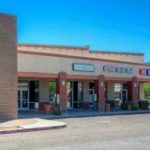 Located in Page, Arizona by Lake Powell, the ±81,804 square foot neighborhood retail center was constructed in 1990 and formerly occupied by Bashas’ Grocery Store. Years have passed since the credit crisis and housing market crash with banks foreclosing on millions of homes nationwide…many of these homes have been purchased by investors. 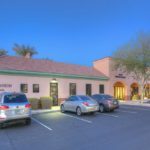 Ari Spiro and Sean Stutzman, President and Principal at ORION Investment Real Estate, negotiated the off market transaction.